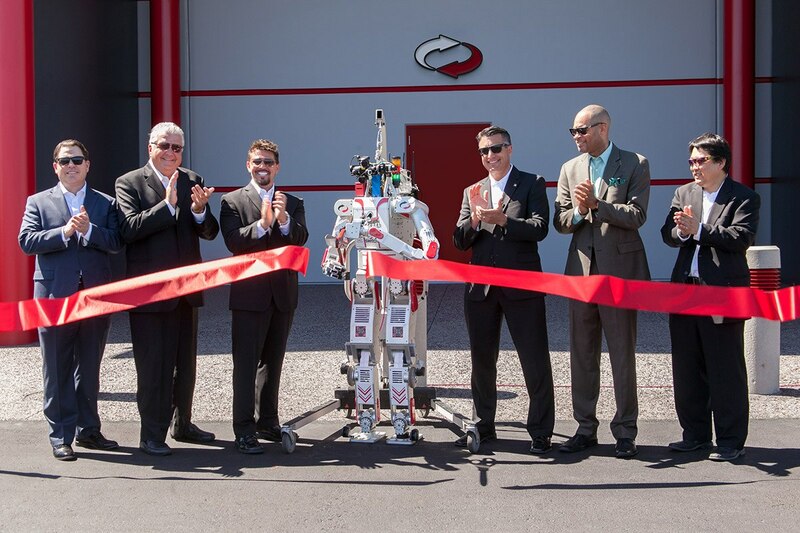 Switch, the Nevada-born technology solutions company, has just opened the doors of its newest 470,000-square-foot colocation data center SUPERNAP LAS VEGAS 9. The data center has already been awarded its Tier IV Design Certificate by the Uptime Institute and, like its SUPERNAP LAS VEGAS 8 data center, Switch expects SUPERNAP LAS VEGAS 9 to receive its Tier IV Constructed Facility Certificate and Tier IV Gold Operational Sustainability Certificate in January of 2016. This opening brings Switch’s total square footage in the Las Vegas valley to more than 1.5 million.